There are hundreds of forums and how-to’s on the Internet for WordPress, Drupal, Joomla and what not. You have followed them, but none of them work. This is because they’re all wrong. Does the source domain have a valid SSL certificate? 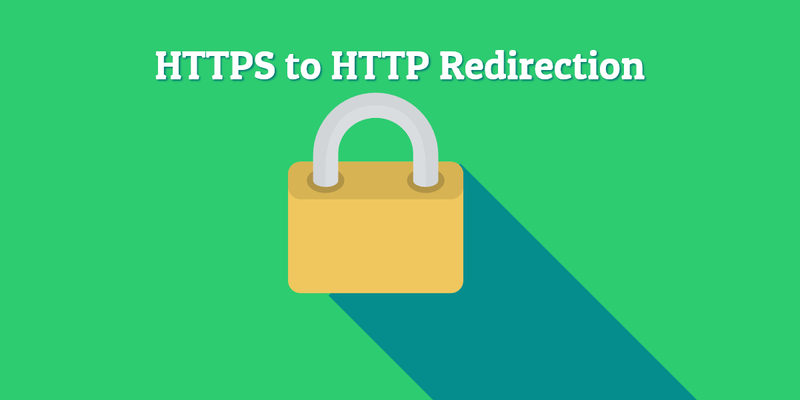 If not, you will not be able to redirect the HTTPS traffic without throwing up an error. Simply put, the browser is looking for a secure connection, and you don’t have one. Welcome to error city. You can not forward HTTPS to HTTP. Think about it, you wouldn’t want to visit bank.com and suddenly end up on b4nk.com entering your credit card details. So your destination site will need to be HTTPS as well. How To Upgrade WordPress to HTTPS and Not Break your SEO. Stop ripping your hear out and please feel free to comment below.